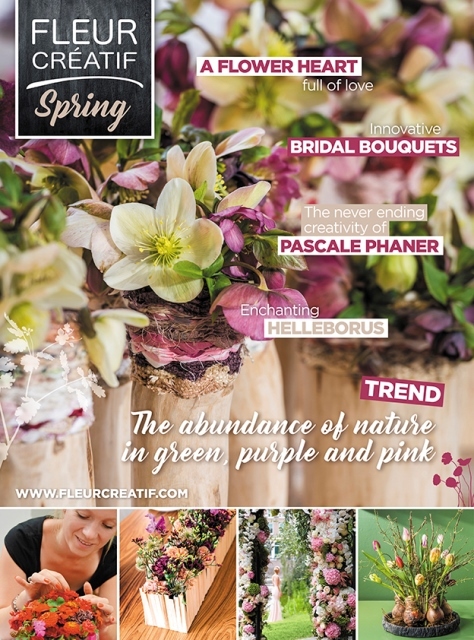 View basket “Wedding Flowers – Creativity with Flowers – Life 3” has been added to your basket. Elly Lin is a well-known floral designer from Asia. In 1994 Elly won the first prize of the ‘Taiwan Cup Flower Design Competition’. 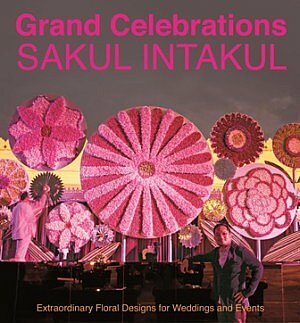 In 1995 she was champion of the 1st ‘Asia Cup Flower Design Competition’ and in 1997 she won the third prize at the Interflora World Cup Competition in Holland. 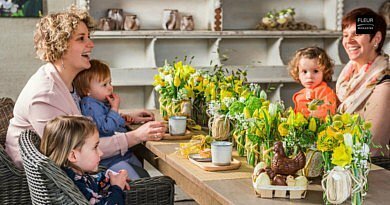 Elly is frequently invited all over the world to perform flower design, to teach and to be member of the jury of important competitions. 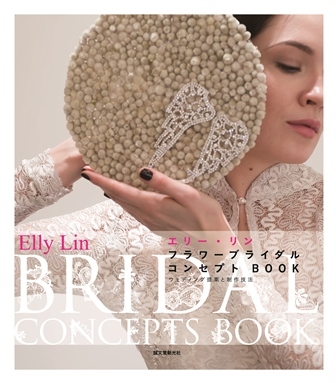 In her newest book ‘Elly Lin Bridal Concepts Book’ Elly gives us step-by-step instructions of bridal bouquets. She shows detailed close-ups and gives us lots of information. Her achievements are unique and very graceful. 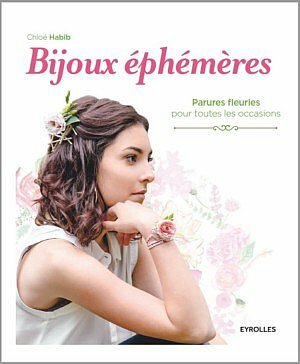 This book offers a lot of creative wedding floral design ideas!